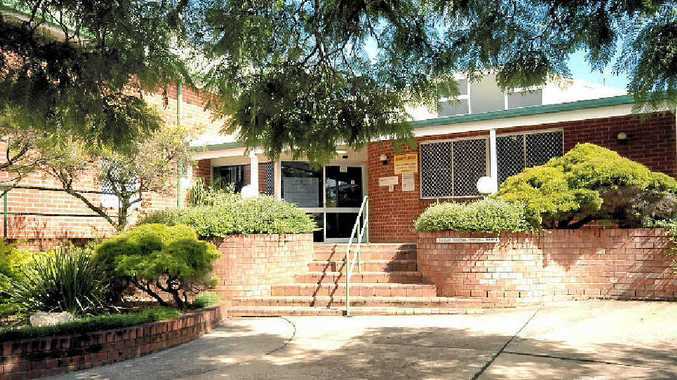 TWO YEARS after the closure of Coraki Hospital, the website of Northern NSW Local Health District still declares the hospital is open with more than 2000 emergency attendances annually. The hospital's contact number is still listed for medical services in Coraki, as well as a description of the services offered. Meanwhile, locals are still struggling to come to terms with its loss. Earlier this month Coraki's Urgent Care Clinic closed. The UCC was opened 10 months after the hospital's original 2011 closure as an emergency services stopgap. It has now been replaced by non-emergency outreach services two days a week, which patients must book by calling the Evans Head Community Health Centre. Former clinic doctor Rosy Craig, who also runs the nearby Coraki Medical Centre, said the changeover had been handled poorly. "In the first week after the closure I was still seeing patients knocking on the doors seeking emergency help," Dr Craig said. In one case the carer of a distressed child was unable to get help, she said. It took until this week for the NNSWLHD to put out a flyer telling Coraki residents of the changeover that occurred two weeks ago. The closure meant key equipment such as high-flow oxygen and accurate cardiac testing for heart attacks was no longer available in emergencies. "It's equipment that's intermittently required, but you never really know when you're going to need it," Dr Craig said. "It's difficult to provide the same high-quality level of care." Dr Craig set up the Coraki Medical Centre to work in tandem with the hospital, so her business has been directly affected by its closure. She may now need to re- assess her bulk billing service, which was subsidised by income from the hospital. "It's truly distressing," Dr Craig said. "The patients still feel as though their hospital was stolen from them. 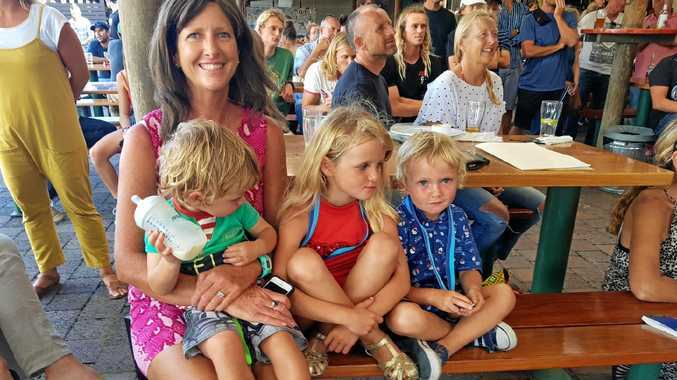 "It's been about two years now and they're still coming in and saying 'It looks like we're not going to get our hospital back'." Dr Craig said she felt the current management of health care in Coraki was "unsustainable". "It's very difficult to lose a hospital when you've been functioning with one," Dr Craig said.